A granite monument starts its long and winding journey deep underground. As one of Earth’s oldest and hardest rocks, it is a perfect material to make durable outdoor memorials. But to reach the layers of granite, workers at North American quarries carve hundreds of feet into the earth, exposing the beautiful natural granite. 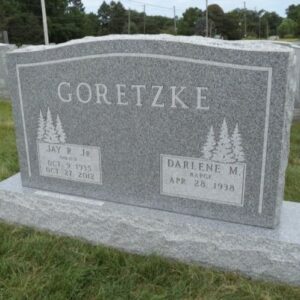 As an authorized dealer of Rock of Ages® – one of the leading granite suppliers in the world – we are able to provide beautiful granite memorials and monuments that will stand the test of time. And it all starts at these quarries. 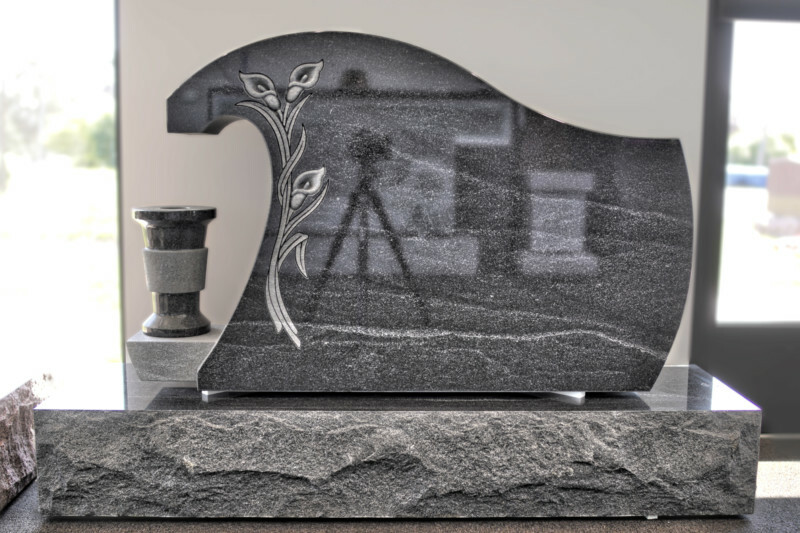 At Weaver Memorials, we offer two of the most popular granite colors available in the United States: Barre Gray and American Black. Read below to learn more about each type of granite, and visit our monuments, slants, and etchings pages to see how these granite choices look as a finished product. Rock of Ages’ headquarters and largest mine is located in Barre, Vermont – the Granite Center of the World. Known for its fine grain, texture, and weather resistance, Barre Gray granite has been used for outdoor monuments for over a century. Most notably, it was featured in the US Korean War Monument in Busan, South Korea. American Black granite is a deep black color with white veining and accents. Using our detailed laser etching techniques, the white etching stands out and looks sharp on this black granite. One of the most popular granite choices for monuments, American Black comes from Rock of Ages’ quarry in Elverson, PA. Besides the two granite options above, we have hundreds of stones for you to choose from, each with a distinct color, size, and style. Contact us or visit your nearest Weaver Memorials location to see what options are available to remember your loved one.